The largest financial investment for most individuals is their home. We have assisted dozens of home owners protect that investment when disputes with contractors arise over defects in new construction and remodeling projects. 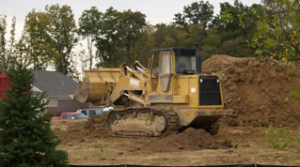 Owners who hire contractors and the contractors themselves have very specific rights under New Hampshire Law that are dictated by the circumstances presented in each given matter. In addition to residential construction cases, we have also assisted businesses in commercial construction and remodeling disputes. We have also assisted individuals when disputes arise in the context of real estate transactions. Such matters generally include assisting individuals who discover substantial defects with the property they have purchased that were not disclosed by the seller of the property. The duties on sellers in these transactions and the rights of buyers are very complex and varied with the circumstances presented in each case. 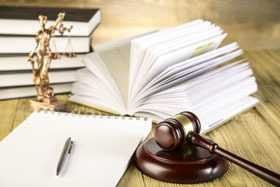 While the best dispute or lawsuit is the one that never happens, we have the experience and knowledge necessary to help you navigate through the dispute resolution and litigation process as effectively and efficiently as possible, when such a matter does arise.